121 - Marcus Aurelius, Roman emperor and influential Stoic philosopher. 1711 - David Hume, Scottish philosopher, historian, and essayist. 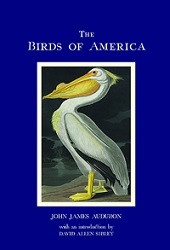 1785 - John James Audubon, French-American ornithologist and painter, known for his book The Birds of America. 1886 - Ğabdulla Tuqay, Turkic poet, critic, and publisher; considered the founder of modern Tatar literature. 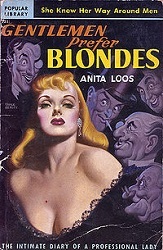 1889 - Anita Loos, American author and screenwriter. 1889 - Ludwig Wittgenstein, Austrian-British philosopher and logician. 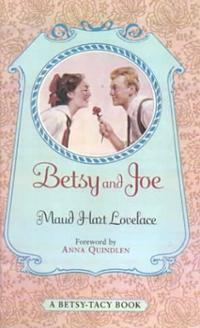 1892 - Maud Hart Lovelace, American children's book author, best known for her Betsy-Tacy series. 1898 - Vincente Aleixandre, Nobel Prize-winning Spanish poet. 1911 - A.H. Raskin, Canadian-born journalist, labor reporter, editorial writer, and editor who worked for the New York Times for more than 40 years. 1912 - A.E. 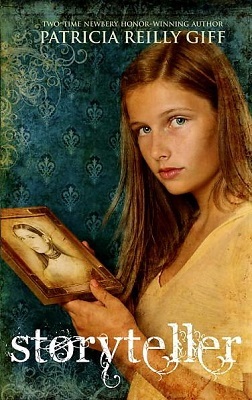 van Vogt, American "Golden Age" science-fiction writer. 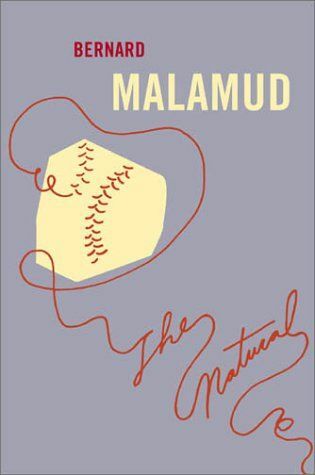 1914 - Bernard Malamud, Pulitzer Prize-winning American novelist. 1933 - Carol Burnett, American actress, comedian, playwright, and memoirist who has won many awards, including multiple Golden Globe and Emmy Awards. 1935 - Patricia Reilly Giff, American children's author; two-time Newbery Honor winner. 1946 - Marilyn Nelson, American poet and children's author. 1966 - Natasha Trethewey, U.S. Poet Laureate and Pulitzer Prize winner.